If you are planning the addition of an extension to your home, your ideal choice of roofing material will be Monier tile. Whether your preference is fine quality terracotta, concrete or elemental roofing tiles, the Monier brand will provide your roof and home interiors with excellent protection against water leakage and damage during severe storms and other harsh weather conditions. 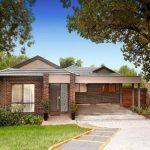 These varied tile materials and designs will also add enriching colour and beauty to your home’s exterior design while offering high degrees of durability. Many homeowners forget that the roof of a residence can equal as much as 30 percent of the structure’s overall façade. 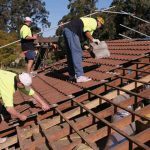 By installing a long-lasting, practical and highly attractive roof to your home extension, you will also enhance the curb appeal and market value of your entire home. • Colour, Style and Visual Impact. – Composed of concrete, terracotta or elemental composite materials, Monier roofing tiles are produced in a variety of attractive colours and textures. Containing natural clay, terracotta tiles are mostly available in appealing earth tones. Concrete tiling is made from a mix of crushed stone or gravel, sand, cement and water and are sold in a large variety of colours. Manufactured from a composite material that is fibre-reinforced, elemental tiles are quite durable and were first introduced for use in the aerospace and automotive production industries. Elemental composite tiles are lightweight while concrete tiling is valued for its long-term use. Terracotta tiles, one of the oldest types of roofing in existence, still maintain their popularity due to their attractive style and warmth of natural colouration. • Pattern, Pitch and Long-Term Performance. 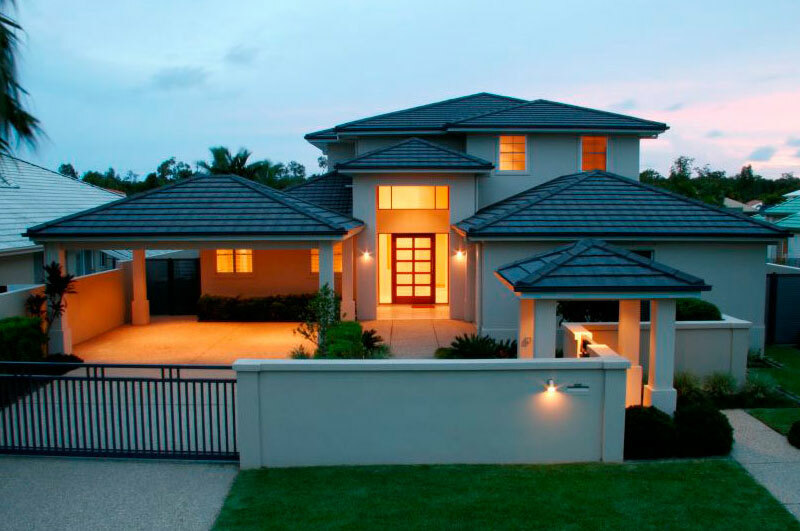 – By altering the pattern and pitch of your home’s roofing tiles, you can create an entirely new style. You can also use a somewhat different pitch and pattern for the tiles you install on your new home extension. If you choose the same type, design and hue of tiling for this extension as the tiling currently in place on the original roof of your house, but change the positioning (pitch) and pattern (layout) of your new tiles to introduce a slightly different appearance and style to the new construction, you will add another dimension of fashionability. .
By doing this, you can enhance the decor of your home’s exterior façade in a refreshing, innovative way. 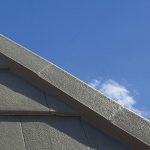 You may also want to add a variety of Monier ridging to your new roofing for additional exterior decor styling. • Protection from Weather Extremes. – All types of Monier roofing tiles—terracotta, concrete and elemental composite tiles—will improve your home’s energy efficiency considerably while ensuring the comfort of room interiors throughout the year. All these tiling materials provide quality insulation from both extreme heat and cold temperatures during different seasons. In addition, this attractive yet sturdy tiling for your roof will not rust, corrode, dent, streak or fade from exposure to weather extremes. Sold with a top level performance guarantee of 50 years, Monier roofing tiles are a very attractive, durable and cost-effective choice for installation on the roof of your new home extension. 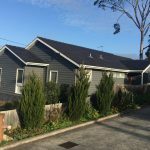 By consulting the experienced professionals of Higgins Roofing in Doncaster East and serving Melbourne and surrounding regions, you will receive top-tier advice, Monier roofing tiles and expert installation services for the new extension to your home. 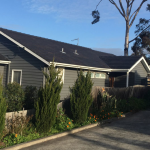 With the addition of your choice among the different attractive and distinctive roof tile styles, colours, textures and materials, your home’s façade will benefit from sophisticated beauty and superior updated decor to greatly enhance its curb appeal and increasing market value.